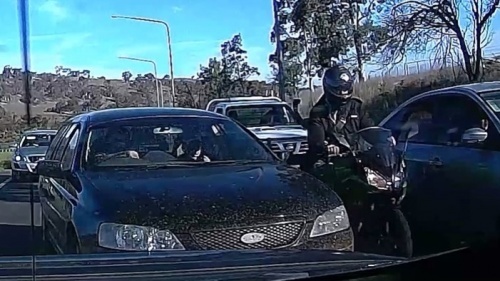 IT was a close call for two motorbike riders, who were lawfully lane filtering in Majura when a Ford Falcon swerved, almost colliding with them. The riders were travelling separately northbound on Majura Parkway at about 4.30pm, Tuesday, October 30, and the Ford reportedly swerved at them on both occasions. Police are now seeking the identify the two motorbike riders. Information to ACT Policing on 131444 or Crime Stoppers on 1800 333000, or via the Crime Stoppers ACT website. Heading to the south coast for Easter? If you’re wandering through the Bateman’s Bay area and slightly beyond to Mosquito Bay, there are two spots on the water worth a visit, says dining reviewer WENDY JOHNSON.